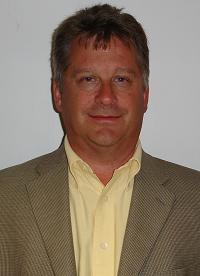 Garry currently resides in Pembroke and works at Atomic Energy of Canada Limited as a Senior Director, Operations, Infrastructure and Chief Security Officer. He brings 30 years of operational experience and senior leadership in both private and public sectors to the hospital Board. He was previously a member of the Board of Directors for Big Brothers/Big Sisters and The Boys & Girls Club in Miramichi, NB. Shelia Cla rke is retired and resides in Petawawa, Ontario. 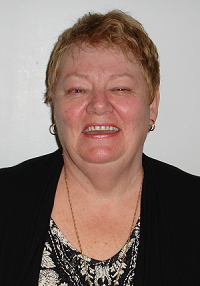 She has 40 years of nursing experience including that of part-time Professor/Coordinator for the Personal Support Worker Program and Practical Nursing Program at Algonquin College. 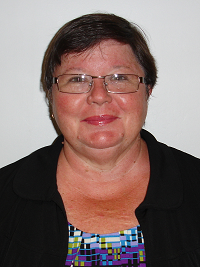 She brings significant experience working in board and committee settings having served two terms on the Board of Health at the Renfrew County and District Health Unit. 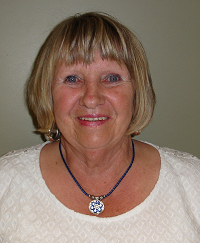 She is currently Chairperson for the Petawawa Accessibility Advisory Committee and is now serving her second term on the PRH Board. Frank Christinck resides in Bonnechere Valley Township near Golden Lake. He has two children. 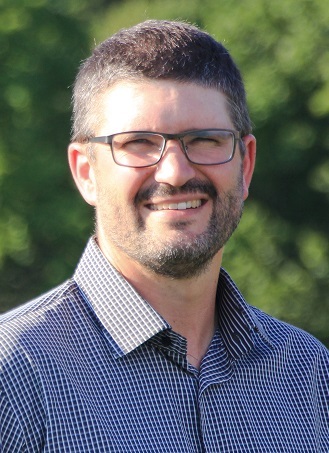 He brings with him a breadth of knowledge, having worked as a Landscaping Manager at Gerber’s Nursery and now as a Professor of Health Sciences at Algonquin College in the Ottawa Valley. 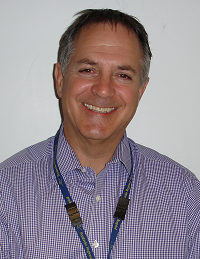 He teaches anatomy, physiology, pathophysiology, and microbiology and is an academic advisor to first year students. He is interested in health promotion and a preventative approach to healthcare. In his free time, Frank enjoys the outdoors. He’s into gardening, canoeing, sailing, hiking, skiing and snowshoeing. Frank has been a member of the PRH Board for seven years. He has chaired the Board Quality and Patient Safety Committee and is presently a vice-chair of the Board. He is excited about the role our Patient and Family Advisory Council plays in ensuring that the patient perspective is considered in all decision making at PRH. Born and raised in Pembroke, Pierre assumed the position of President and CEO of the Pembroke Regional Hospital in the fall of 2006. Before assuming this role, Pierre was the President and CEO of the Wellington Health Care Alliance. Prior to this, Pierre held a number of senior positions in both the public and private health care sectors. Pierre is past-chair of the Ontario Hospital Association's Board of Directors and the Catholic Health Association of Ontario. He has a Bachelor of Commerce from Carleton University and a Master in Health Administration from the University of Ottawa. 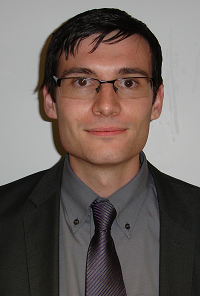 Francois has both a Bachelor in Nursing and an MBA from the University of Ottawa and has had part-time teaching roles in the nurse practitioner program at the University of Ottawa and in the nursing program at La Cite Collegial in Ottawa. As a seasoned health leader with a very human touch Francois has been in his current role since November, 2012. Prior to that Francois worked at the Montfort Hospital where he held the position of Director of Critical Care, Emergency and Surgery for five years. He has also held a variety of progressively more senior roles at The Ottawa Hospital, the Trillium Gift of Life Network and in hospitals in the province of Quebec. Dr. Tom Hurley is serving his sixth year as Chief of Emergency Medicine at the Pembroke Regional Hospital and is a member of the Board in his role as Chief of Staff. 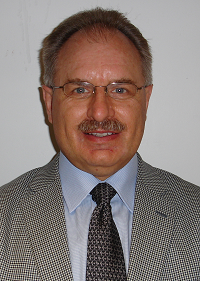 After completing his MD (University of Western Ontario, 1995), Dr. Hurley’s initial work was as a Flight Surgeon with the Canadian Armed Forces. This included such unique experiences as working with the Disaster Assistance Response Team and providing front-line healthcare during the NATO mission in Kosovo. After leaving the military, he pursued additional training in Emergency Medicine at Queen’s University. When not occupied by medicine, Dr. Hurley enjoys his most important job as a father of five children. Dr. Reducka has been on staff at Pembroke Regional Hospital since 1987. After graduation from the University of Alberta in 1983 she started practice in Whitney, Ontario. In 1987 she moved to Pembroke and had an active general practice until 2006, which included obstetrics and emergency. From 2006 until 2015 she was a Physician Risk Manager at the Canadian Medical Protective Association, educating physicians across Canada on patient safety issues. She was Acting Medical Officer of Health and CEO of the Renfrew County and District Health Unit from 2015 until 2017. Currently she is a Hospitalist at PRH and was elected President of Professional Staff in 2017. Diana is a 20-year volunteer with the Pembroke Regional Hospital Auxiliary who has served as secretary on their Executive for 15 years and assumed the role of president for a three-year term in 2016. Diana also manages the hospital’s Mural Café, and volunteers in the Sunshine Gift Shop and at the Auxiliary’s Bingo events twice a month. Outside of the healthcare field, Diana has volunteered as the ladies’ co-captain at the Pembroke Golf Club for two years and also served in a secretarial role with the Pembroke Curling Club for eight years. Professionally, Diana enjoyed a 30-year career in a supervisory role with Bell Canada. 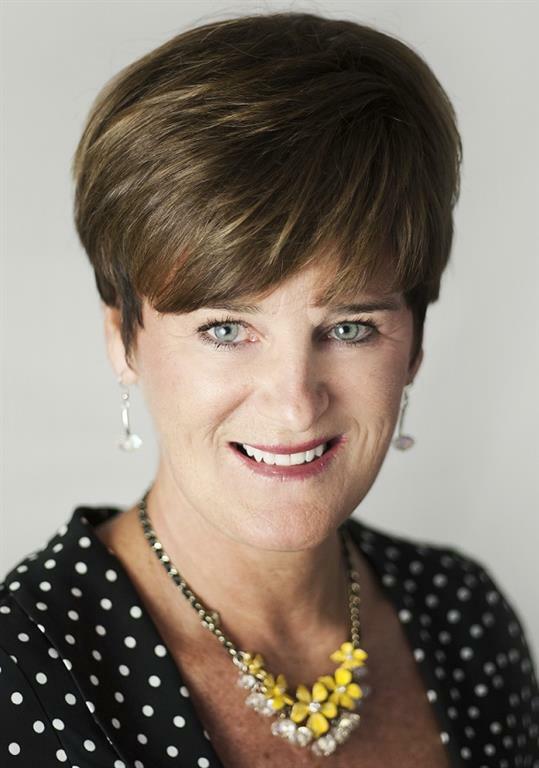 As a local business and community leader, philanthropist and EGM Insurance CEO Lisa Edmonds has been a long-time champion of the Pembroke Reginal Hospital and the PRH Foundation. Helping to steer the planning of the annual Black and White Gala every year since its inauguration in 2002, Lisa joined the PRHF Board of Directors in 2017, and currently serves as PRHF Board Chair. Daniel who is currently in his third year of a three-year term as a Director on our Board is a Chartered Accountant/CPA who has held his CPA designation since 2014. 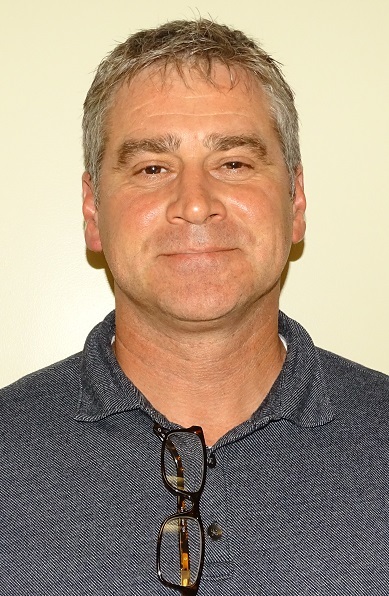 He has over five years of public accounting experience and has now moved into the municipal sector in the role of Finance and Support Services Supervisor at the Ottawa Valley Waste Recovery Centre. Born and raised in the Ottawa Valley, Daniel is also a volunteer for Carefor's Volunteer Income Tax Program which hosts free tax preparation clinics and arranges for volunteers to complete income tax and benefit returns for eligible individuals who have a modest income and simple tax situations. Kim is excited to be starting her second term as a Board member. She is currently Chair of the Board Quality and Patient Safety Committee. She is also an active member on the Governance Committee as well as the Resource and Audit Committee and has had exposure to the workings of the Hospital through her active participation on these committees. 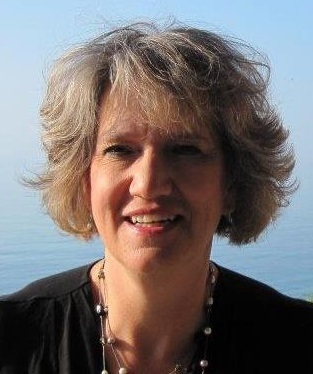 Kim is also the Treasurer of the PRH Foundation and is an active volunteer in the community. Her professional background is in the accounting/operations field and she is currently the Coordinator and full time professor of the Accelerated Business Diploma Program at Algonquin College's Waterfront Campus. 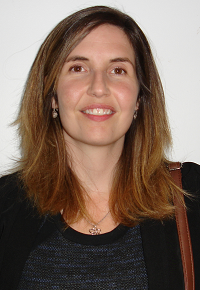 Rebecca is currently employed as a Mental Health Leader with the Renfrew County Catholic District School Board working with teachers, staff, and students to promote a greater awareness of mental health issues which involves speaking at community events and providing professional development to staff. She currently lives in Pembroke and is working towards her Advanced Diploma in Social Service Administration through the University of Toronto. 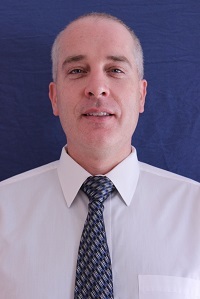 Dean has a degree in Political Science and Public Policy from Carleton University and is currently the Chief Administrative Officer for the Township of Laurentian Valley. He is a Certified Municipal Officer who has his roots in the area. He has an extensive background in municipal government (27 years) and is currently Vice-President of the Association of Municipal Clerks and Treasurers of Ontario. 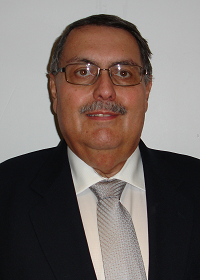 He has also served on the Board of Directors for Marianhill and currently sits on their Foundation Board. Mitch resides in Petawawa and is retired after a 35-year career as a senior municipal administrator. 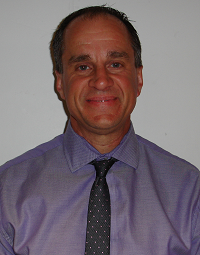 His most recent position was Chief Administrative Officer for the Town of Petawawa. Mitch brings to the table knowledge and experience in areas such as finance, law, administration, planning and human resources. He joined the Board because he wanted to give back to the community that has supported him over the years. 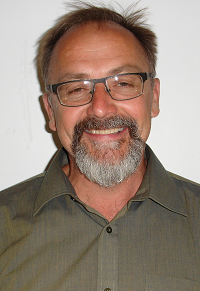 D avid Unrau is currently the Director of Public Works for the Town of Petawawa. He brings with him more than 15 years of municipal experience, having held similar roles in other municipalities including the City of Pembroke. David also brings similar expertise from employment in the private sector (AECL) as well as federally through positions held with Defence Construction Canada. His skillset includes those in management, leadership, communications and critical thinking. He has proven to be an excellent resource on the Board over the past year and has voluntarily participated in and attended many other meetings and functions in order to gain more knowledge about the Hospital and the Board. Richard recently retired from his position as Executive Vice-President and Chief Financial Officer at The Ottawa Hospital and wishes to continue to contribute and share the knowledge he has gained over his long career in health care. Richard has a deep understanding of hospital financing and governance and currently sits on the board of the Health Insurance Reciprocal of Canada (HIROC) and was on the board of the Eastern Ontario Laboratory Association (EORLA). He now lives in Rolphton, which is at the far reaches of our service area. G abriel is currently employed as a Resource Specialist at Canadian Nuclear Laboratories (CNL) and has joined the Board this year as a Community Representative on the Board's Quality and Patient Safety Committee. Gabriel has extensive business experience in the private sector and brings to the table a variety of skills and expertise from the business management perspective. Matthe w has a keen interest in supporting health care within the Ottawa Valley. He is a pharmacist who owns two pharmacies; Conway's Pharmacy in Petawawa and Beachwest Pharmacy in Beachburg. Matthew will be joining the Board Patient Care, Quality and Risk Management Committee this year as a Community Representative. 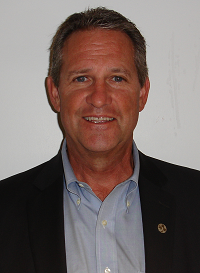 Clay has joined the Board as a Community Representative on the Resource and Audit Committee. Clay works within the Ethics and Business Conduct Office as a Program Officer at Canadian Nuclear Laboratories. Clay holds a MBA through Royal Roads University, Victoria BC and has certification as a Risk Manager through the Risk and Insurance Society, New York, NY. Clay brings a variety of management business skill sets to the Board. In his spare time he enjoys the great outdoors and has a particular interest for cycling. Linda is the Pastor at Wesley United Church. Linda has been working in the hospital as part of the Pastoral Care On-Call Clergy Team and wishes to extend her contribution to the hospital beyond her current involvement. 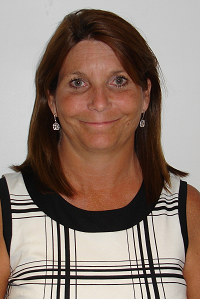 Amanda has joined the Board as a Community Representative on the Resource and Audit Committee. Amanda is currently employed as a Senior Financial Analyst at Canadian Nuclear Laboratories (CNL) and is a Chartered Accountant who earned her Bachelor of Commerce, Honours in Accounting at the University of Ottawa. She brings to the table expertise in private sector financials. For pleasure, Amanda plays the trombone and is a member of both the Pembroke Community Legion Band and the Good Times Swing Orchestra. 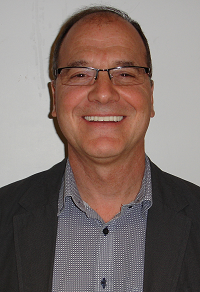 Neil has joined the Board as a Community Representative on the Board Quality and Patient Safety Committee. Neil is a Canadian Armed Forces veteran where he served as a Logistics Officer for 23 years and he recently obtained an MA in Disaster and Emergency Management from Royal Roads University. As a father of four teenagers, much of his free time is invested in their activities including operating a hobby farm and volunteering within Whitewater Region.